The intertestamental period is one of my favorites to study, and one that has continued to be mysterious to me. 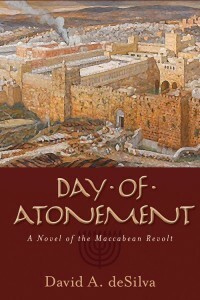 David deSilva has done an excellent job of fictionalizing many of the historical forerunners in a well researched look at the tensions between the Torah-abiding Jewish community and ever expanding Hellenistic world. There were some slow moments–especially in the beginning as so many characters were introduced so quickly. But once I had the characters and their motivations straight (some of which I was already somewhat familiar with from history, and many others that were completely new to me), the story began to escalate quickly. This is one that gets better as it goes along, and it was well worth pushing through some of the earlier slower moments. 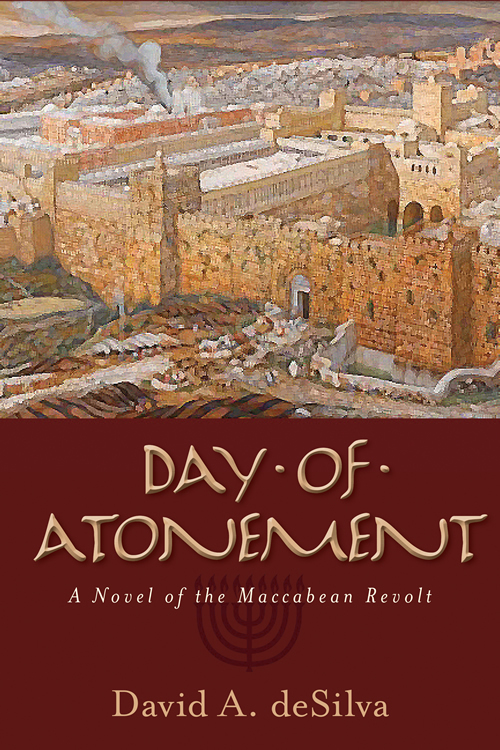 I have a clearer understanding of the Maccabean revolt and the tensions of assimilation after reading this. The thematic issues are also germane for our world today as Christians, Jews, and other religious groups struggle to preserve the important aspects of their identities within an expanding secular world. The dialog at times seemed almost more Christian and/or contemporary Jewish than of the intertestamental time period, but this was not a negative point for me as it emphasized the contemporary relevance and gave me even more to think about. It is not so much light fiction, as it is historically dense, so I recommend this to lovers of history.